Here’s another date to put in your diary. If you are interested in taking part please contact us. 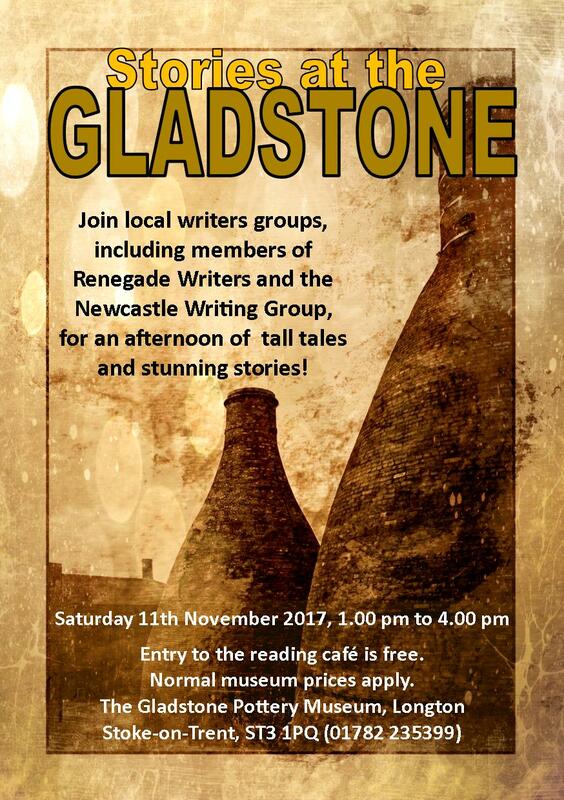 This entry was posted in Events, Fiction, General and tagged Gladstone, reading cafe, Renegade Writers, story cafe, storytelling. Bookmark the permalink.